If you’re looking for the best corporate shuttle service in Southeast Michigan, you’ve come to the right place. Rockstarz Limousine and Party Bus provides corporate shuttle coach service and corporate black car service for airport travel, shuttles, and transfers in Ann Arbor, Detroit, and all across Southeast Michigan. The classiest companies are those that use a black car service for the transportation of their valued employees and clients. 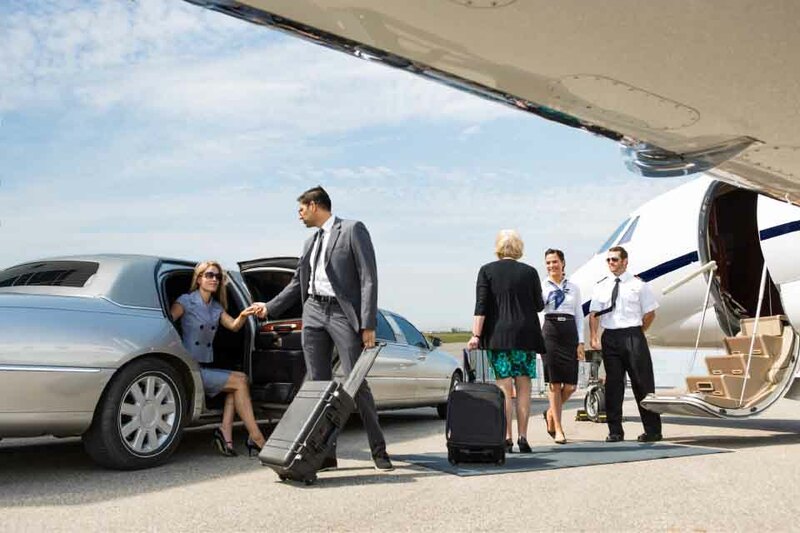 You would be surprised at how affordable luxury corporate travel actually is for your company. The best way to find out is to give Rockstarz Limousine a call! When you are holding a corporate event and you want to make sure that your employees get to and from the event safely, it’s really a no-brainer to choose a corporate shuttle coach service. Rockstarz Limousine has a large selection of premium party buses that will transport your employees and clients from point A to point B safely, and in absolute style. Whether it is a trip for business such as a conference or speaker event, or pleasure, Rockstarz has everything you need to have a great time. Our shuttle coach services for corporate travel are second to none. We are able to pick your group up at any location and we offer point-to-point travel, fixed stop, or multiple stop options of transportation. Our fleet includes party buses for groups of any size. With party buses that carry up to 32 passengers and multiple vehicles available in our fleet, we can accommodate your group no matter what size. All of our party buses have premium leather seating, sound systems, and laser lighting to make it a ride of a lifetime for your employees. Click here for more information on our fleet vehicles. When you are choosing a corporate shuttle coach service in Michigan, Rockstarz Limousine is the top choice you can make! Give us a call at 734-386-6912 or use our reservation form.